Like all good supercar manufacturers, Porsche have a ‘look’. 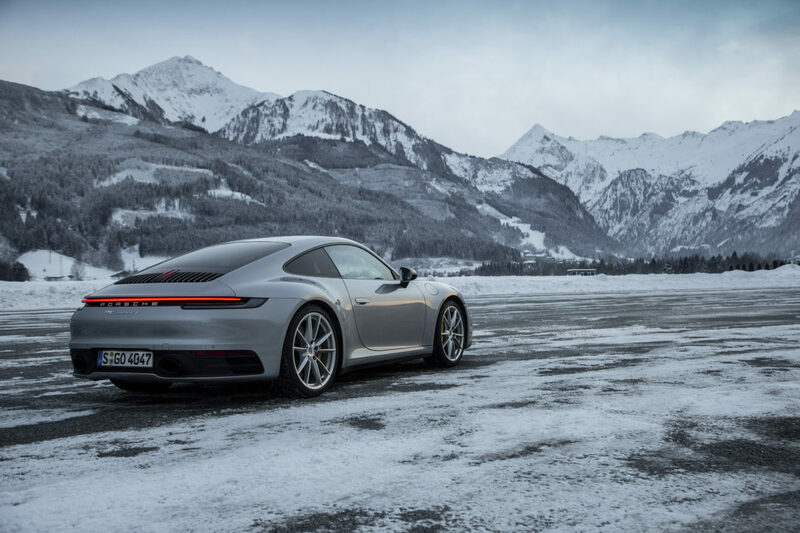 And, like the golden ratio of Aston Martin, or the jagged beauty of Lamborghinis, you need only a flying glimpse of the German carmaker’s work to identify them. 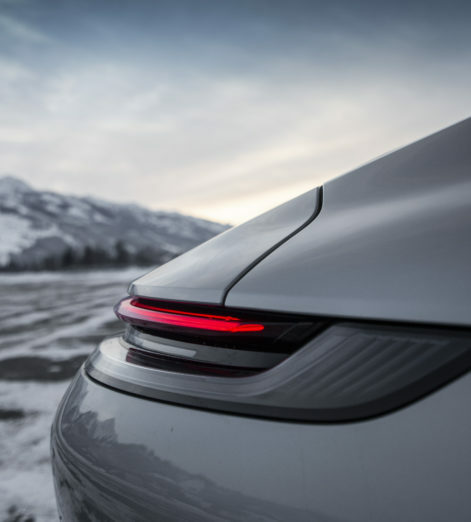 The latest generation of their iconic 911 is no different. 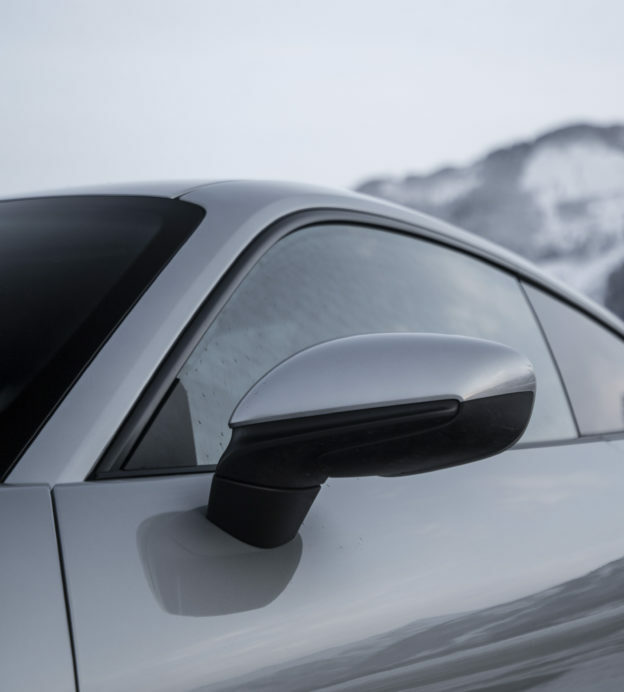 Unmistakably committed to the DNA of Porsche design, the 911 Carrera 4S sports a much more muscular look and an interior featuring a 10.9-inch touchscreen monitor. 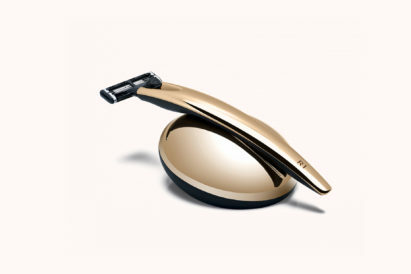 It’s timeless — yet modern. It’s an exterior that is wider, more assertive and more advanced. 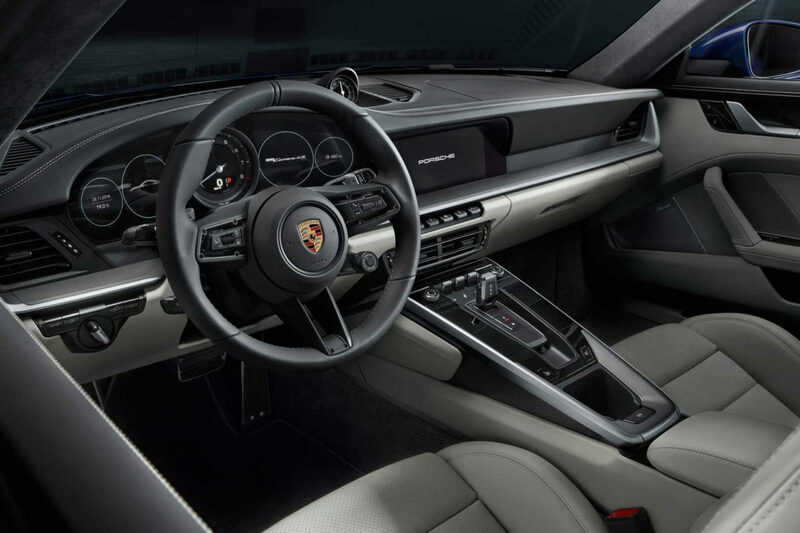 The front end of the car has been updated with features reminiscent of the earlier generations of 911, including a front luggage compartment lid with a distinctive recess in front of the windshield. 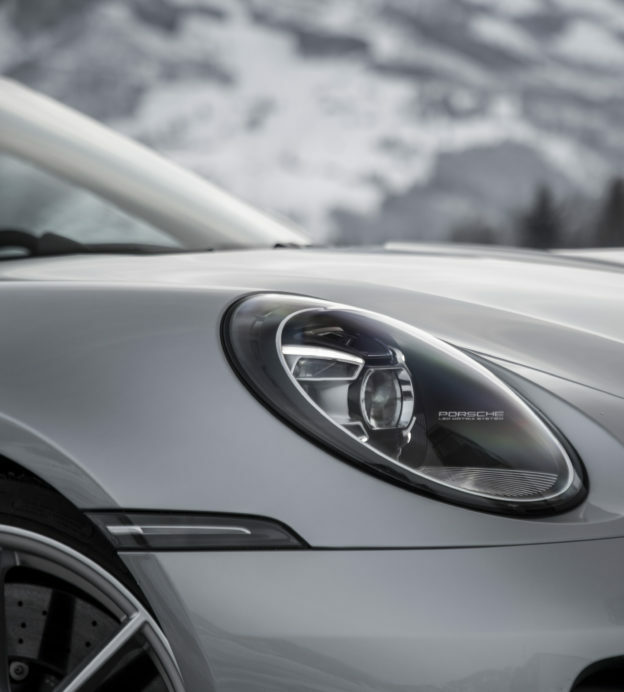 The newly-developed headlights, too, are the sparkling eyes in the head of the new Porsche. 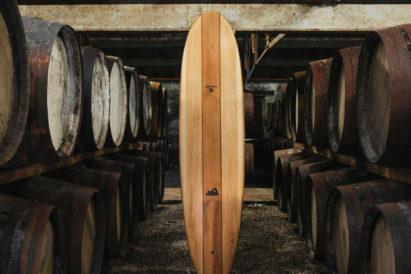 Integrated into the fenders almost seamlessly, they have the same round and upright shapes of classic 911 models. But the real design changes can be seen at the rear of the car. 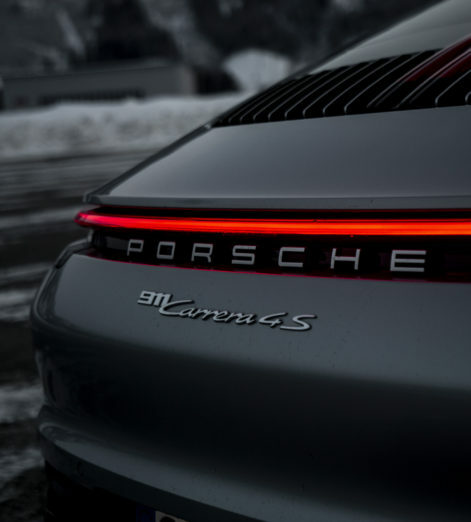 Dominated by the significantly wider, variable-position spoiler and the seamless, elegant light bar, the vertically arranged louvers of the rear decklid grille speed us back to the design of the classic Porsches — and come in silver on the Carrera 4S. Inside the car, the 911 models from the 1970s provide inspiration, too. 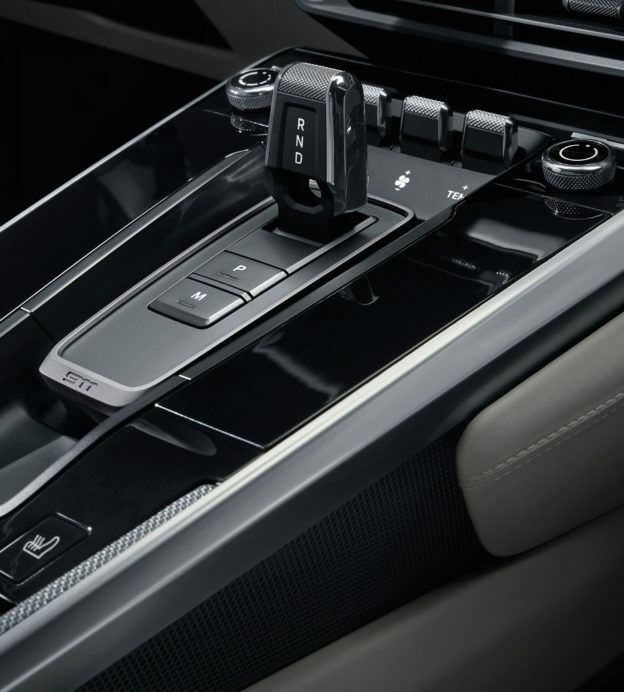 The new dashboard cover the entire width of the cabin on two levels and, alongside the centrally positioned tachometer, two thin, frameless freeform displays provide information to the driver. 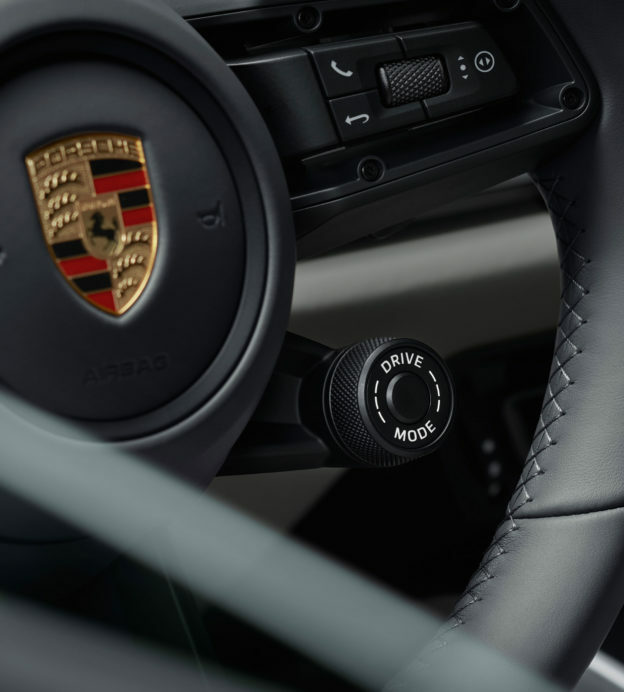 Classic toggle switches can be found on the centre console, offering control of an engine that is anything but dated. 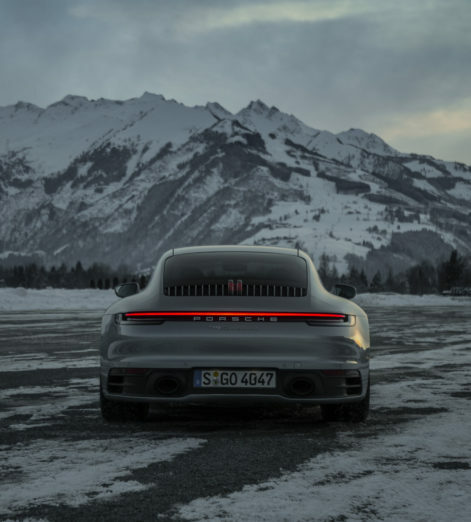 With 443 horsepower at 6,500 rpm, the new turbocharged flat-six offers those lucky enough to get behind the wheel responsiveness, power and endurance. 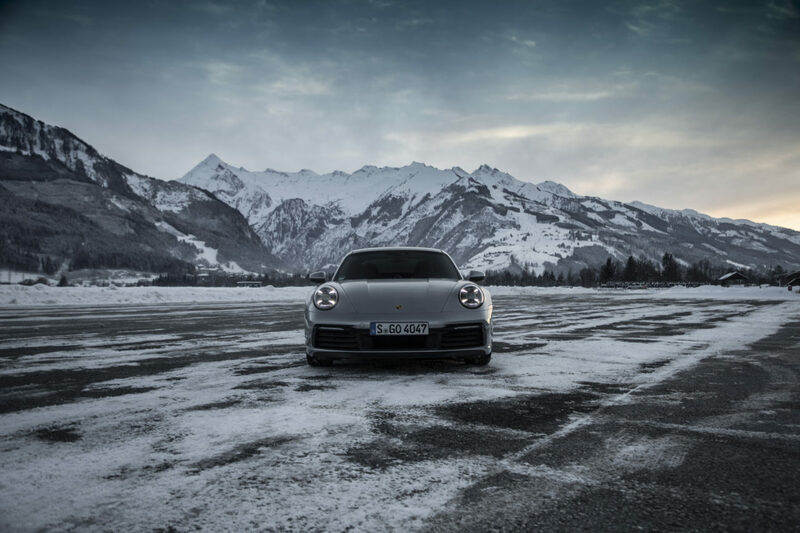 The all-wheel-drive Carrera 4S has a top track speed of 190 mph, and a price to match. Starting at $120,600, it’s not cheap — but you’ll be hard pushed to find a car as pioneering but faithful to its brand spirit as this.